El Campanario is a stunning development of 2 and 3 bed apartment and penthouses, situated within beautiful landscaped gardens and communal swimming pools, and within walking distance of local shops and restaurants. 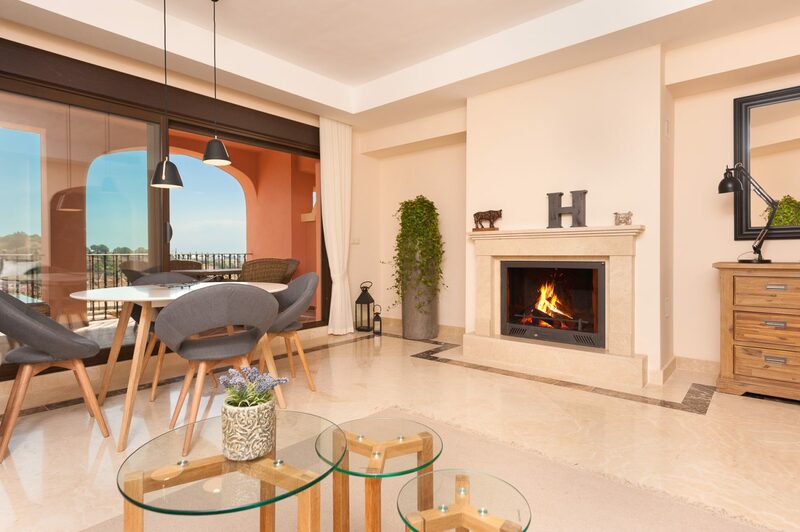 On the site of El Campanario, there is an elegant clubhouse with restaurant, bar, fully equipped gym, massage rooms and a sumptuous indoor heated swimming pool. The site also features a 9-hole golf course. Apartments at El Campanario are generously equipped with air conditioning, fitted kitchens, marble floors and underground parking. We have access to all resale properties for sale at El Campanario, so contact us for today´s prices and availability.